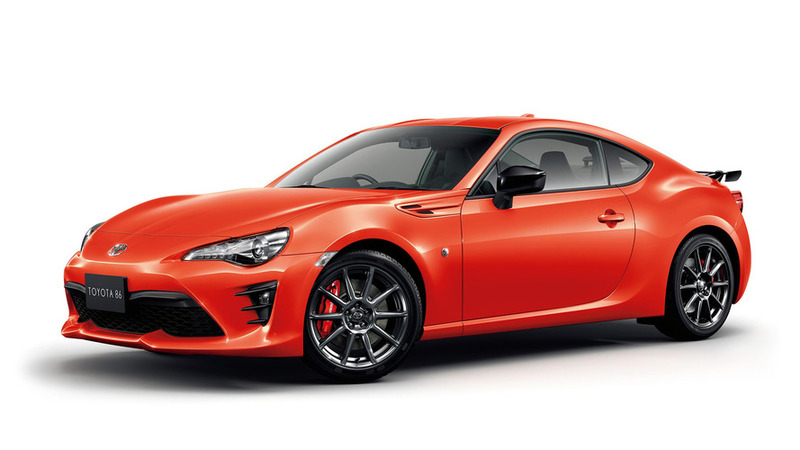 One Toyota official says it's a "safe assumption" to make. 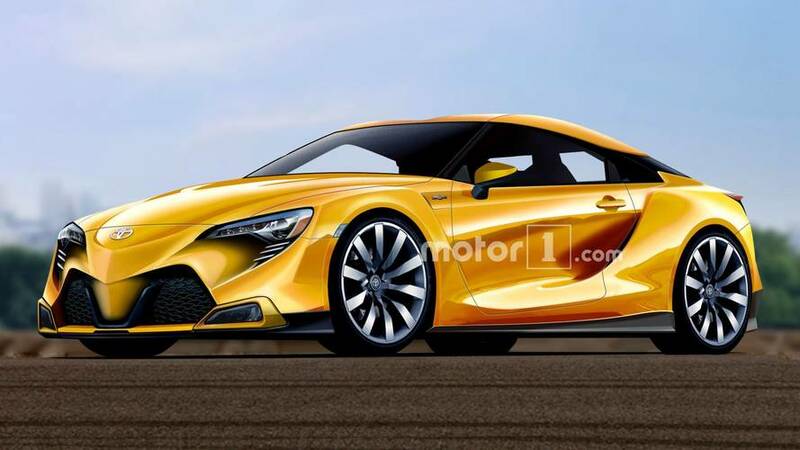 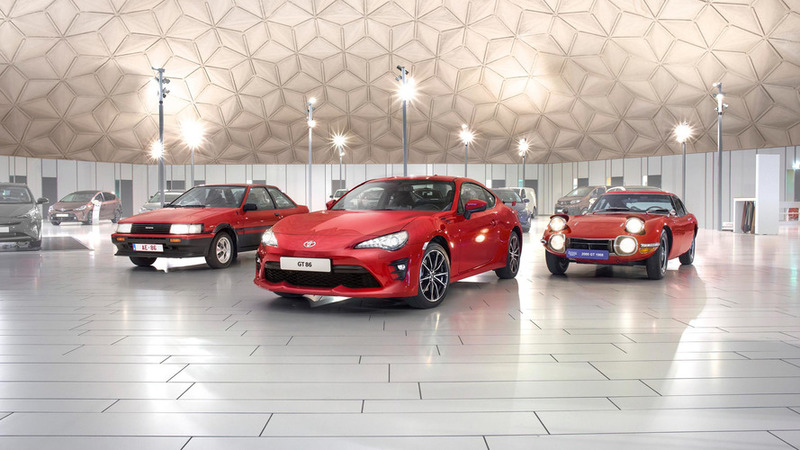 The company photographs its latest coupe with some of the models that inspire it, like the 2000GT, original Celica, AE86 Corolla, MR2, and fourth-generation Supra. 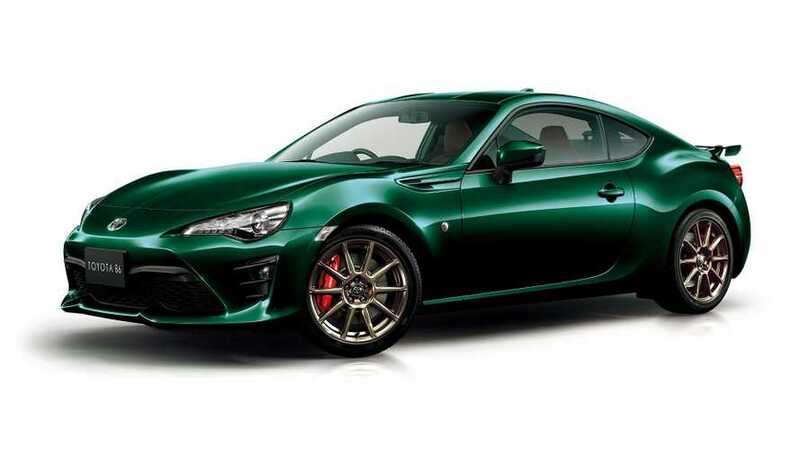 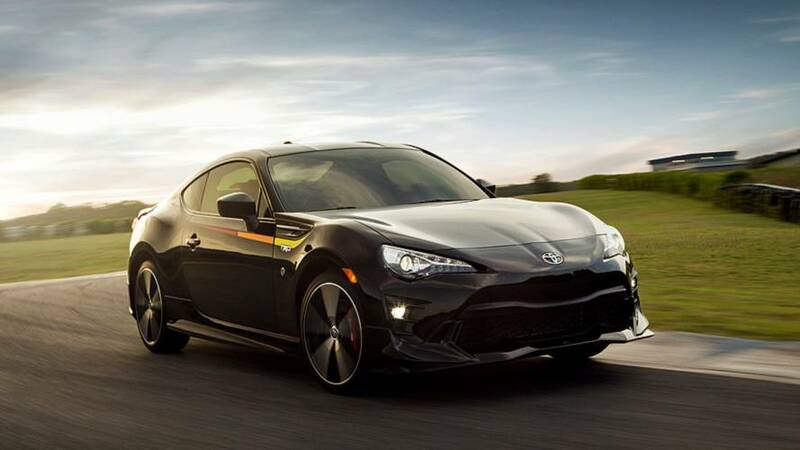 Want a better braking, sharper handling 86 in a limited-edition paint color that no one can miss? 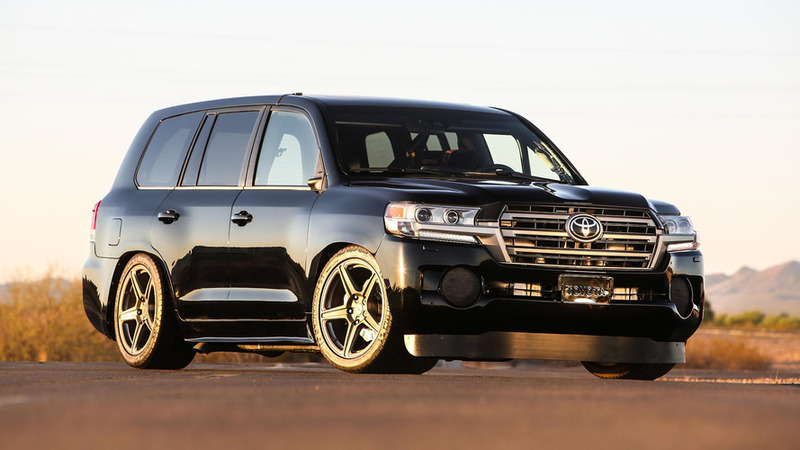 A 220-mph Land Cruiser, 86 cup car, monster Tacoma, racy Prius, weird Corolla, and "extreme" minivan round out this year’s offerings.